Have you ever wondered how some individuals can reach depths in excess of 100 feet using only the air in their lungs? Have you ever wanted to test your physical limits and endurance while communing with the ocean environment? Learn more about the science and power of freediving and be prepared to be reintroduced to the ocean. 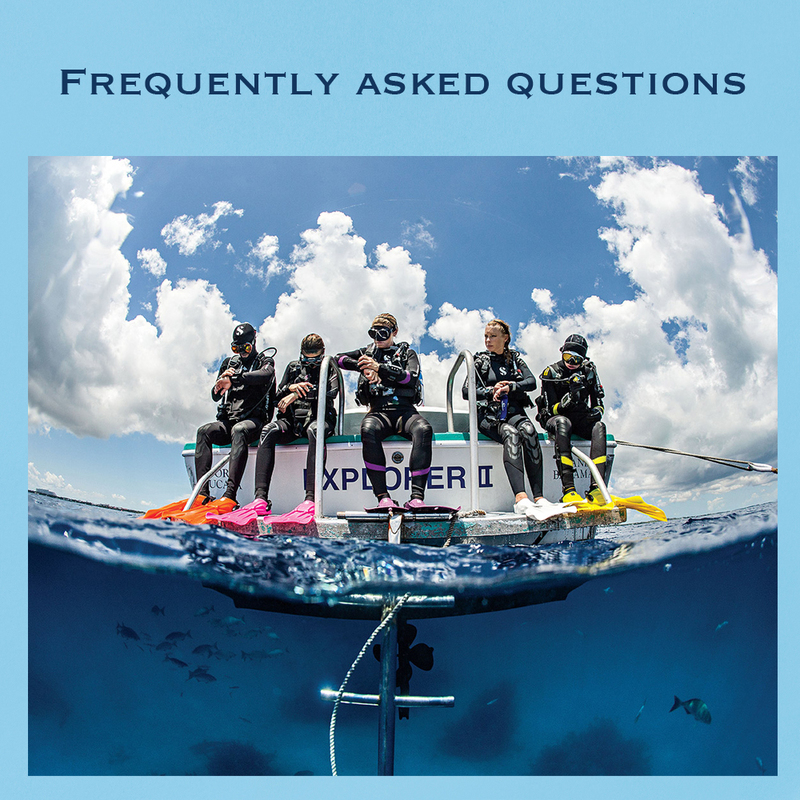 Technical and rebreather courses expand upon recreational dive training by improving planning methods, in-water skills, and streamlining existing gear configurations, all in a controlled and fun learning environment. Our classes are perfect for divers looking to gain new skills or take the fundamentals to more challenging dive exploration level. 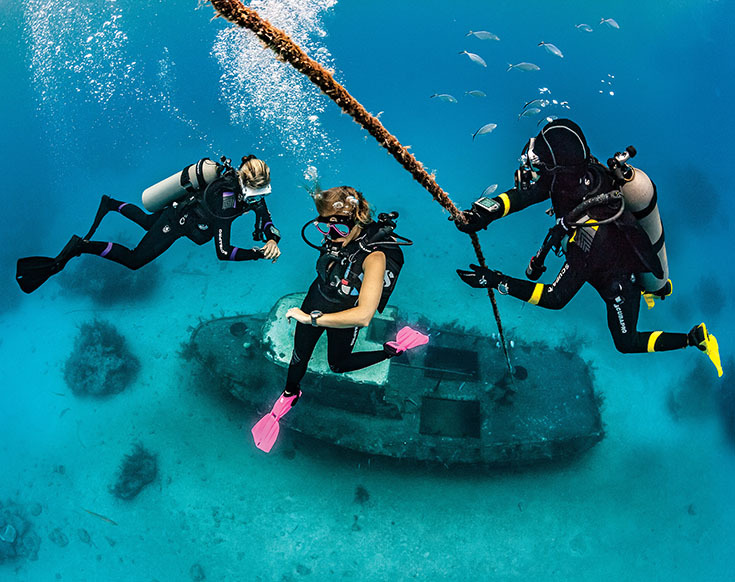 Blue Endeavors uses dive and science programs to mobilize underwater explorers, students, and citizen scientists to provide quantifiable solutions to the environmental crisis. 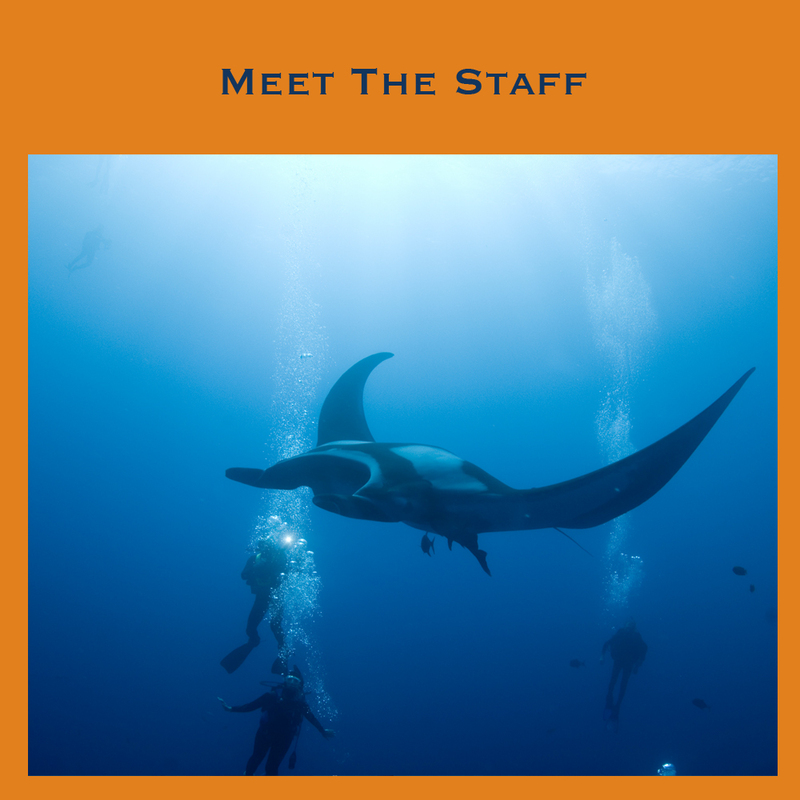 Blue Endeavors is a nonprofit organization that utilizes traditional and scientific scuba diving education, community outreach, and partnerships with national and international environmental conservation organizations to foster and embolden a social movement of citizen scientists and activists in pursuit of saving our oceans. "Even if you never have the chance to see or touch the ocean, the ocean touches you with every breath you take, every drop of water you drink, every bite you consume. Everyone, everywhere is inextricably connected to and utterly dependent upon the existence of the sea." National Geographic Society Explorer-in-Residence Dr. Sylvia A. Earle, named a "Living Legend" by the Library of Congress, and first "Hero for the Planet" by Time magazine, is an oceanographer, explorer, author, and lecturer. Only 8 miles from the San Francisco Bay Bridge, 18 miles from the San Mateo Bridge, and 28 miles from the Dumbarton bridge. Subscribe to the Blue Endeavors email list for more information about upcoming classes, excursions, store events, sales, discounts and more! We promise to never share your information — we hate spam too!